Bill Gates is a visionary. He helped lead Microsoft into the software giant that it is today. He also had ambitions to have a ‘Microsoft box’ in every single home, and thus the original Xbox was green-lit and brought to life in 2001. That original console was a gamble for the company, one that absolutely paid off. In just over two decades, gaming has become a multi-billion dollar industry. Despite the immense success of the Xbox brand, there is still one aspect of the company that needs additional development: Xbox mascots. When gamers think of PlayStation, characters like Kratos, Nathan Drake, Jak and Daxter, Sack Boy, Joel and Ellie, Aloy and more, immediately come to mind. This effect is even more prevalent with Nintendo, a company that has icons like Mario, Luigi, Princess Peach, Samus Aran, Link, Zelda, Kirby, and the entire collection of Pokémon to draw from. For Xbox mascots, the landscape is a little less crowded. 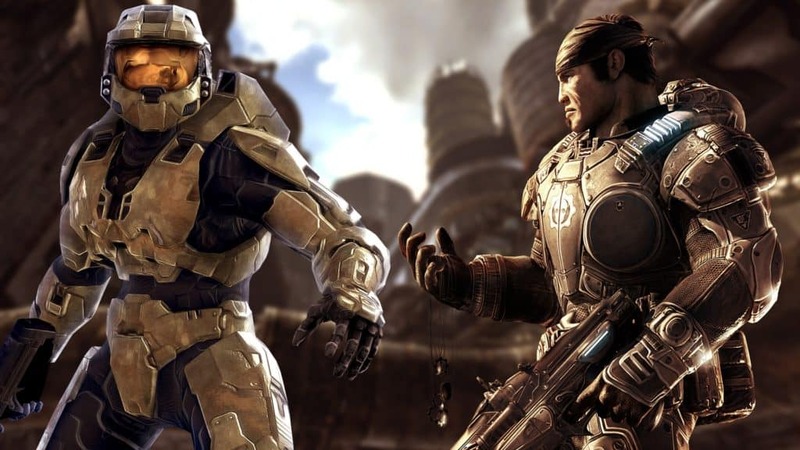 For the most part, this tiny club’s most memorable characters are Master Chief (Petty Officer John-117) and Marcus Fenix. 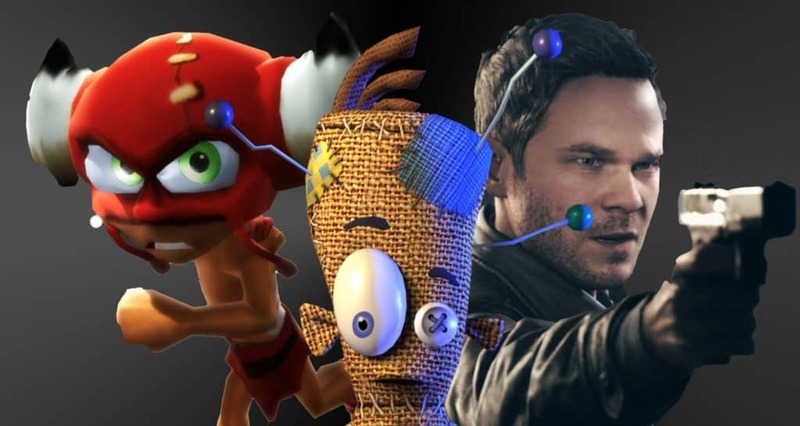 There are also many characters that were once PlayStation, Nintendo or Xbox exclusives during their debut, but have since gone multi-platform. They include the likes of Lara Croft, Crash Bandicoot, Spyro the Dragon and more. For the purpose of this article, I will only be looking at mascots who are exclusive in nature. Much like how Mario belongs to Nintendo and Kratos to PlayStation, and how each are not allowed to be used in other titles without explicit permission from their parent companies. Given Microsoft’s recent acquisition of several new gaming studios, characters like Senua have now joined the ranks of Xbox mascots. However, there are a myriad of exclusive Xbox franchises and video game characters who have, unfortunately, been pushed to the wayside over the last two decades. 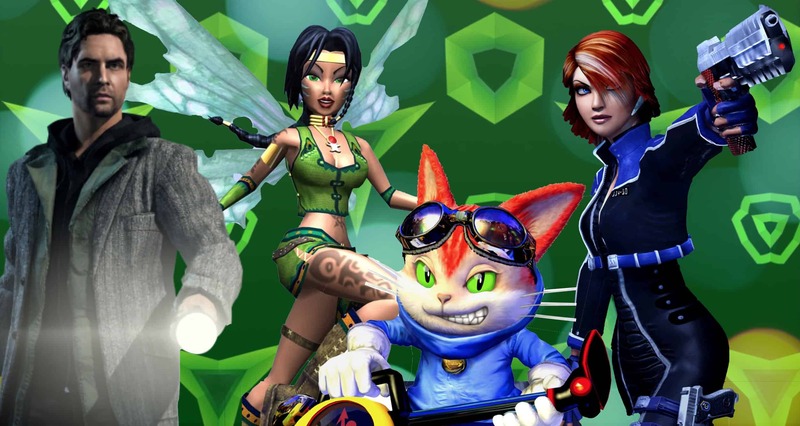 Some of the most recognisable of these forgotten Xbox mascots are the focal point of this article. Given Microsoft’s vested interest in the gaming space, I hope that at least some of them will see the light of day again in the near future. In 2002, Nintendo chose not to renew its contract with Rare. Shortly thereafter, Microsoft quickly scooped up the British based developer. The first two games from the acquisition were Grabbed by the Ghoulies and a remastered Conker’s Bad Fur for the original Xbox. Neither game reached commercial success. Rare then put its efforts into redeveloping a new intellectual property (IP) for the Xbox 360, namely Kameo: Elements of Power. Without a doubt, one of my most memorable games of the Xbox 360 era is Kameo: Elements of Power. It was the title I would always boot up to showcase just how incredible video game systems had become. I would often marvel at the incredible water based physics and ‘Pixar‘ like visuals. Even now, more than a decade later, the game still holds up incredibly well from a visual and auditory perspective. Kameo day night cycle: day. 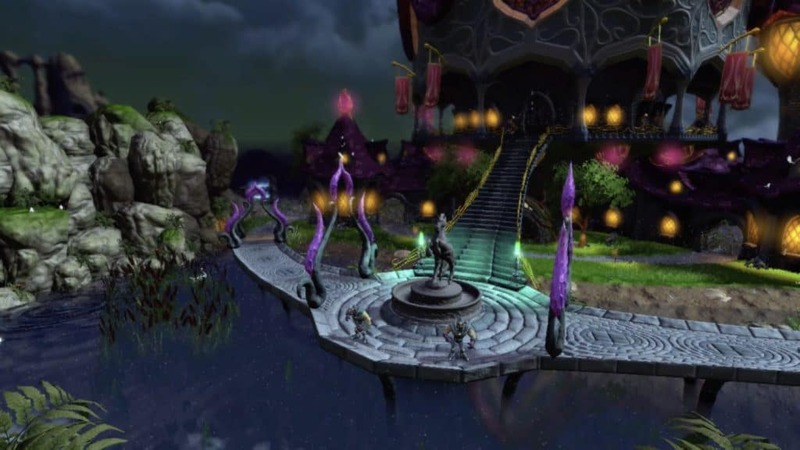 Kameo day night cycle: night. As a fan of platforming games, Kameo: Elements of Power quickly became a firm favourite. Although the game’s story was somewhat predicable and thus forgettable, the journey that players needed to go on was gorgeous, fun, entertaining and interesting. It was also one of only a handful of games on the Xbox 360, and even now on Xbox One, that is not a racing or first person shooter – two genres that continue to dominate the Xbox brand. The lead character, Kameo, was also very likeable, and her story of vengeance and redemption was easy to grasp and relate to. Kameo is a character that I strongly believe should be resurrected to join the fold of Xbox mascots. Although she debuted in a successful and enjoyable platformer, she has since been pushed to the wayside. Therefore snuffing her ability to develop into a household name. Her debut game is one I often think about, and is one of the only backwards compatibility titles that I have actually replayed. Rebooting Kameo would also help fill a niche that is most absent on Xbox: narrative driven platforming/action adventures. 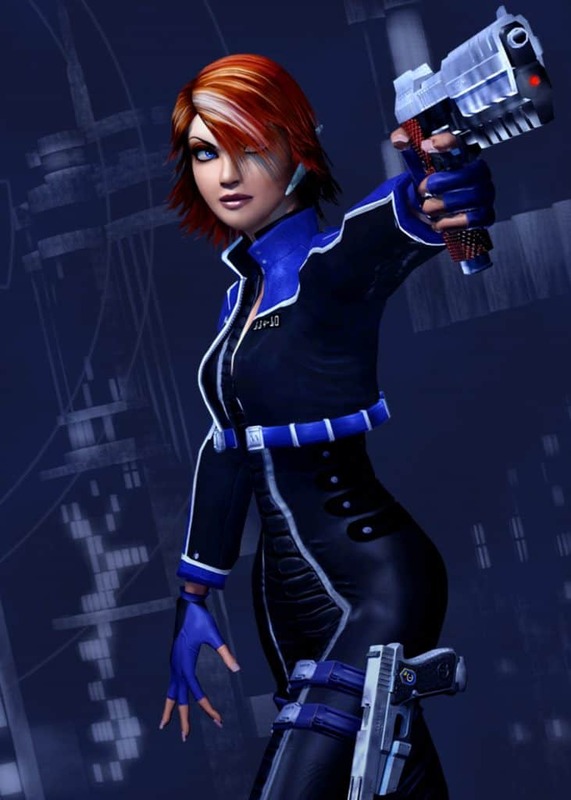 Perfect Dark Zero was an Xbox 360 launch title, alongside Kameo: Elements of Power. Unlike the latter title, however, Joanna Dark’s original debut was on the Nintendo 64. After Microsoft’s acquisition of Rare, the developer chose to reboot the character with an original prequel story, exclusively for the new console. 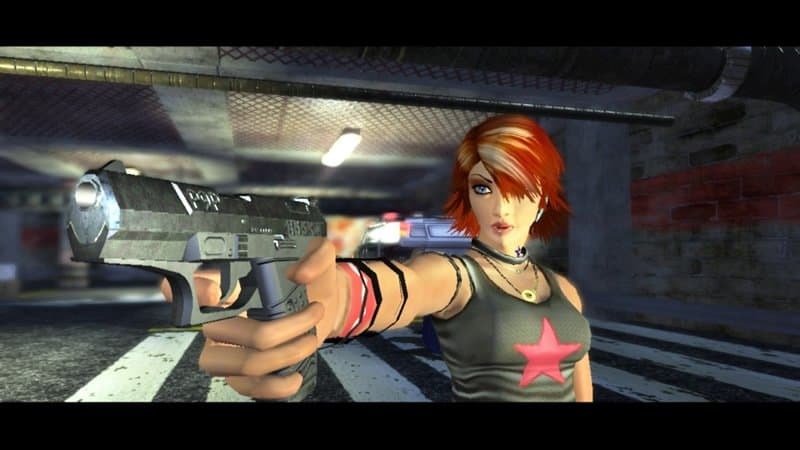 Perfect Dark Zero’s narrative takes place in the year 2020, in a world run by corporations. It follows the story of Joanna Dark, a bounty hunter who is hired by the Carrington Institute to stop a rival corporation from gaining possession of an ancient alien artefact. One that can bestow superhuman powers to those who interact with it. With an intriguing story, and some excellent first person shooter (FPS) gameplay, the game went on to become a cult classic. 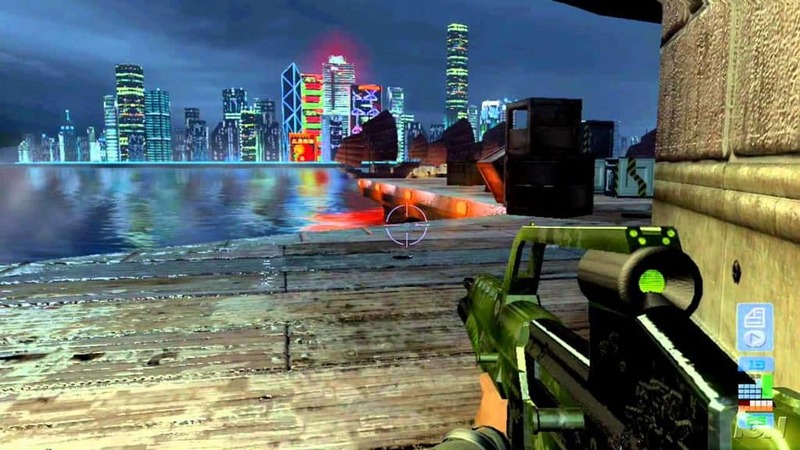 Better still, it was one of the first and only multiplayer FPS titles for the Xbox 360. In fact, the game was a showcase title for the Xbox Live network. Featuring unique co-operative and multiplayer modes, where a maximum of 32 players could compete against one another (an incredible technological feat for a game that released in 2005). In my mind, Joanna Dark would be an incredible addition to the small pool of Xbox mascots. She is a strong, independent, skilled and totally badass female protagonist. One who was way ahead of her time, and who could easily be brought back to life. 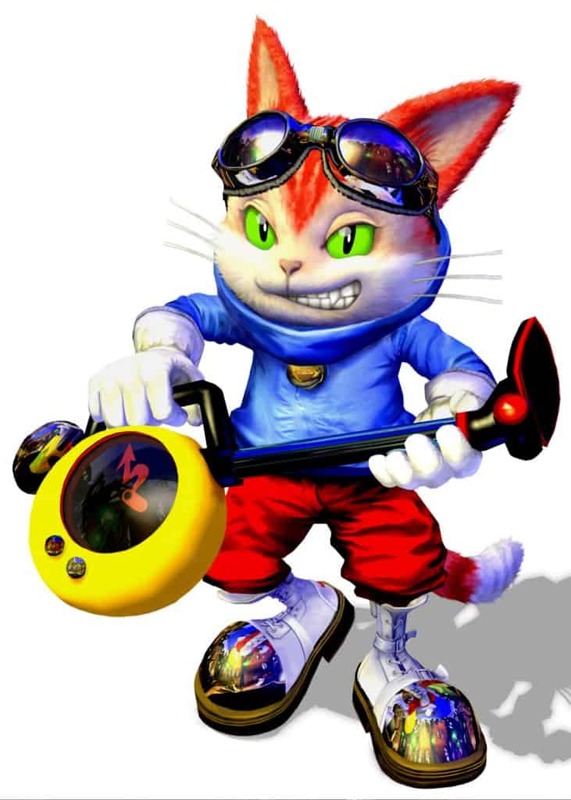 Unlike any of the other characters in this list, Blinx was purposefully designed to become ‘the’ Xbox mascot. He was meant to be the Xbox brand’s version of Ubisoft’s Rayman, Nintendo’s Mario, and at the time, PlayStation’s Crash Bandicoot. Despite becoming popular in Japan, the unique vacuum wielding feline never really gained traction outside of the East. Thus making Master Chief the most recognisable of the Xbox mascots. A right shame too, because Blinx The Time Sweeper and Blinx 2: Masters of Time remain two of the most technologically innovative platforming games of their time. The original Xbox was the first home gaming console to incorporate a hard disk drive. As such, it allowed developers to utilise the storage in unique and interesting ways. 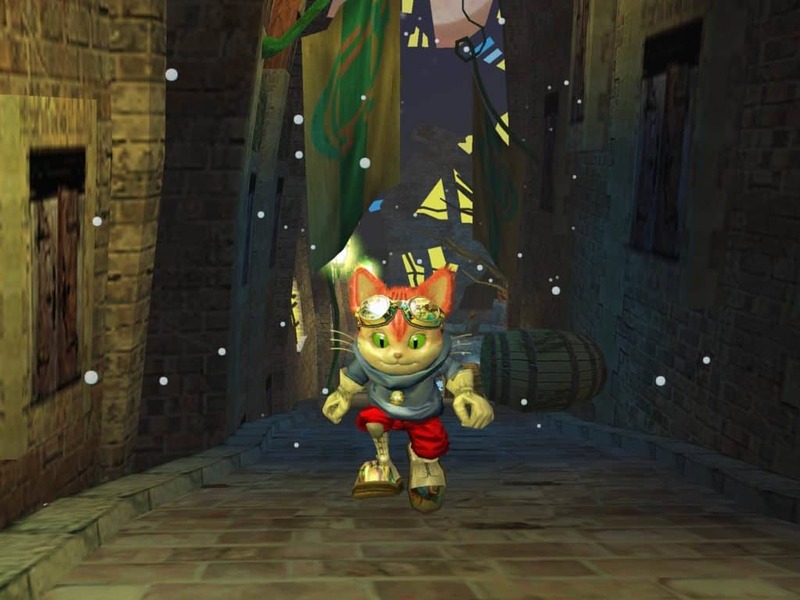 One of those truly imaginative uses became a core pillar of the Blinx franchise: time travel. By utilising the built in storage to record gameplay elements, it allowed the game to incorporate one of the best and most innovative methods of “time control” seen in a video game. 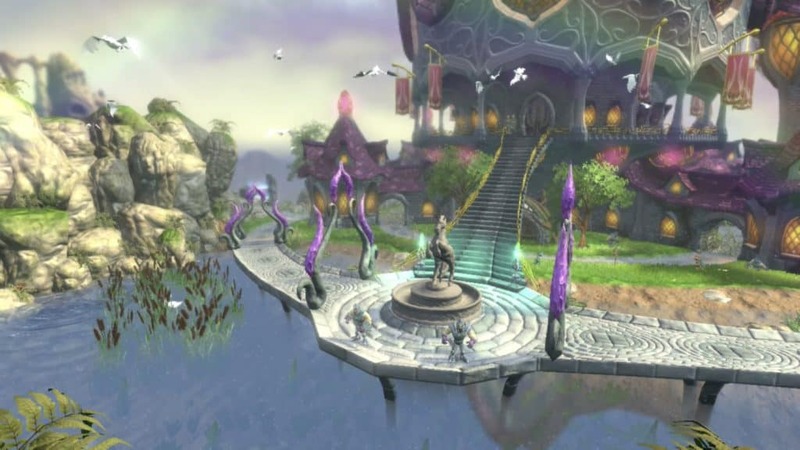 This unique mechanic, along with physics based graphics (particularly for water elements), made the Blinx games real technological showpieces for the original Xbox console. 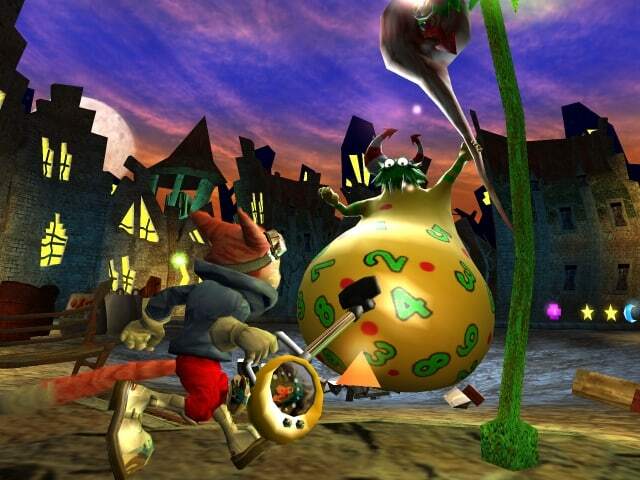 Although the Blinx games suffered from some unusual control mechanics and lacklustre narratives, both games were incredibly ingenious for their time. The ‘time travel’ trope they featured can offer immense satisfaction when implemented correctly, like in the excellent Quantum Break. As much as I wish Microsoft would reboot Blinx, the sad truth is that it is the most unlikely prospect on this entire list. Simply because Microsoft officially chose to relinquish the Blinx trademark in 2015. Basically shelving the cutesy character for eternity. Hot on the heels of Max Payne, Remedy Entertainment partnered with Microsoft to produce an entirely new intellectual property. The result was a psychological thriller known as Alan Wake. The title released in 2010 and focusses on the game’s eponymous protagonist, a best-selling novelist who is doing his best to uncover the mystery of his wife’s disappearance. The narrative leads him to the fictional town of Bright Falls, Washington, where he begins to experience plot points and events from his newest novel. 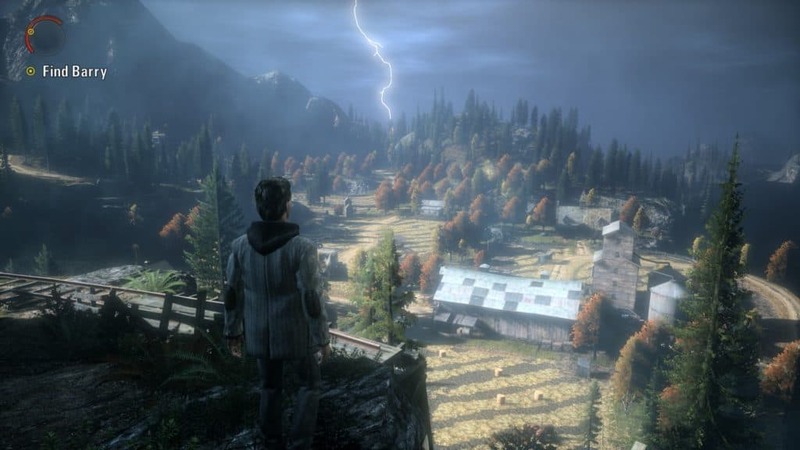 Despite almost a decade passing since Alan Wake was released, the game remains a popular talking point for former Xbox 360 gamers. 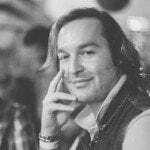 The excellent narrative and episodic nature of the game allowed gamers to become absorbed in Alan’s life, and the mysterious circumstances that he found himself in. It also helps that the gameplay was a mix of typical horror survival and action adventure. Thus making the game appealing to a larger audience. 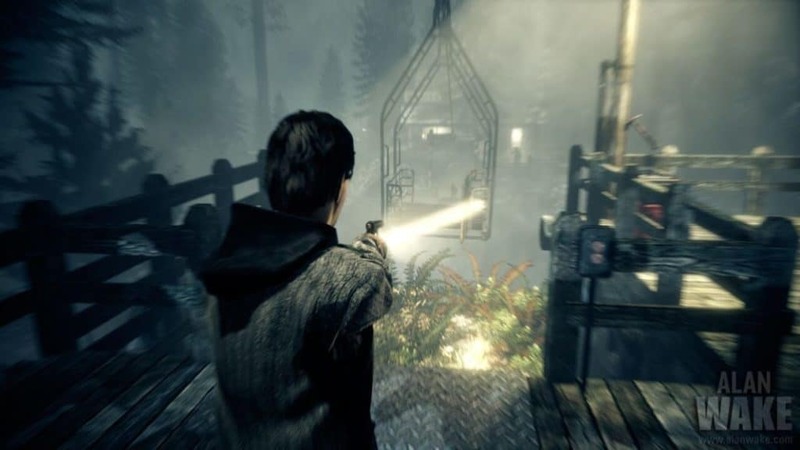 A highlight of the title is the way in which Remedy structured the narrative to be similar to enjoying a television series. This included elements like cliffhangers and ‘episodic recaps’ at the start of each new section. Many of these ideas would eventually make it into the absolutely excellent Quantum Break (another Remedy Entertainment produced, but Microsoft owned intellectual property whose sequel has been shelved for the moment). 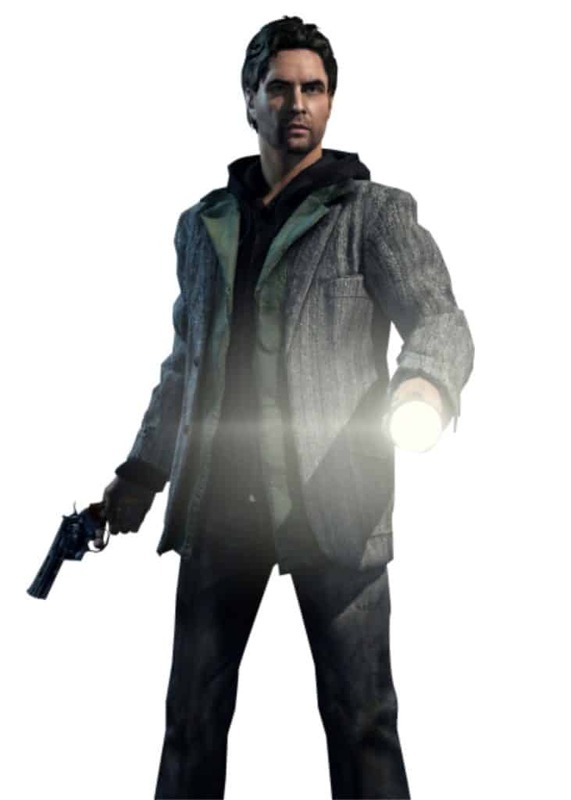 Alan Wake, as a character, is incredibly interesting. Making him a fantastic addition to the Xbox mascots. Although more of his story was alluded to in Alan Wake: American Nightmare, there is still an immense amount of content that can be produced around him and Bright Falls; with many questions still left unanswered. Thus making the return of this franchise an incredibly good opportunity for Microsoft to produce a compelling and narratively driven single player action adventure game. In addition to my personal selection of Xbox mascots listed in this article, there are several more that I feel could make the cut. They include the likes of Voodoo Vince (who recently received a remaster), Tork, and most recently, Jack Joyce. It should also be noted that games like Battletoads and Fable 4 are technically already in the works, which is why they are not included in this list. With that said, the franchises and characters I have focussed on are the ones that I believe are best suited to being revived for modern audiences. Do you have any favourite Xbox mascots that you think should return from the dead? Let me know, down below.